We provide “state of the art” diagnostic techniques. 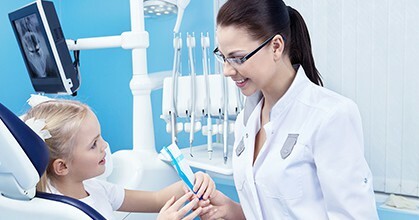 Never in the history of dentistry have we been able to provide the level of help and expertise that now exists. These newer dental methods are even safer, more comfortable, and more effective than ever before.